Are you looking for a great company to refurbish sash windows? Do you need advice on whether your windows can be saved, or whether you need new windows installed? Over time sash windows can degrade and begin to show signs of needing replaced. Sticking, rattling, draughty windows can be a real annoyance. However, that doesn’t necessarily mean that they need replaced. Our sash window refurbishment process normally involves removing the sash windows and working on both the aesthetics of the wood and the workings of the mechanism. If your windows are sticking then we will take them out and plane and sand them down. If thy are rattling then it may be that your frame needs tightened. As a local Brighton based sash window refurbishment company we can come to you and provide you with a free inspection to help you decide on the best way forward. We can give you a good idea of the actual condition of your windows and whether you should be thinking about replacing them now or in the future. Many of our customers are surprised to hear us say that we can refurbish their sash windows and make them like new again. How Much Does Sash Window Refurbishment Cost? The cost of the process really depends on the windows. 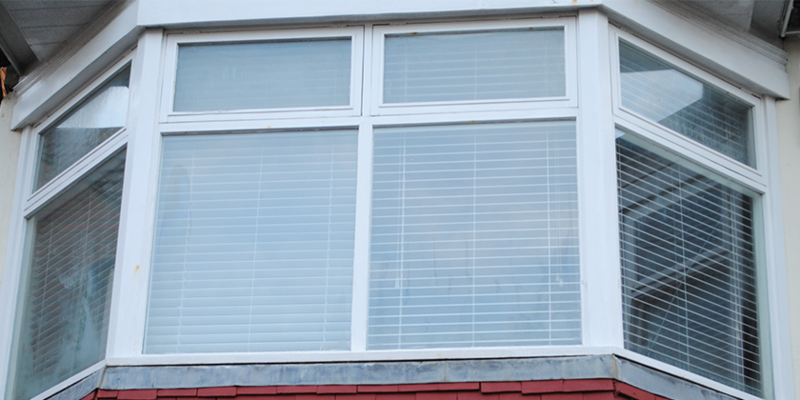 Often we can completes a single window for under £250, saving over 50% compared with installing a new window. All the hardware we use in our sash window refurbishment projects in Brighton are of the best possible quality within your budget. We take the approach that we should make less money and provide a great service rather than trying to maximise the profit on every job. We are a stable and reliable company with a long history in the area; a history of service and commitment to the community. We have a long list of satisfied customers and our testimonials highlight the fact that we do business the right way. Perhaps the most telling statistic is that over 50% of our new business comes through referrals. Our customers trust us enough to tell their friends and family about us. That is high praise indeed. 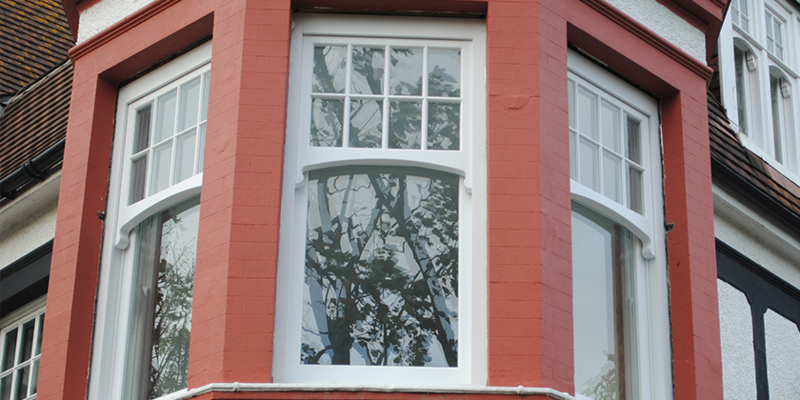 Sash Window Brighton’s refurbishment service is guaranteed to breathe new life into your windows. We will significantly improve the performance and visual appeal of your windows at a fraction of the cost of replacing them. We work with heritage buildings, customer homes, commercial premises, grade 1 and grade 2 listed buildings. We have the knowledge, experience and expertise to complete your sash window refurbishment project. To book a free consultation get in touch with us by phone or via the forms on this website. We are a local service and so can be flexible to do an inspection at a time that suits you. Engage the number one sash window refurbishment company in Brighton today.